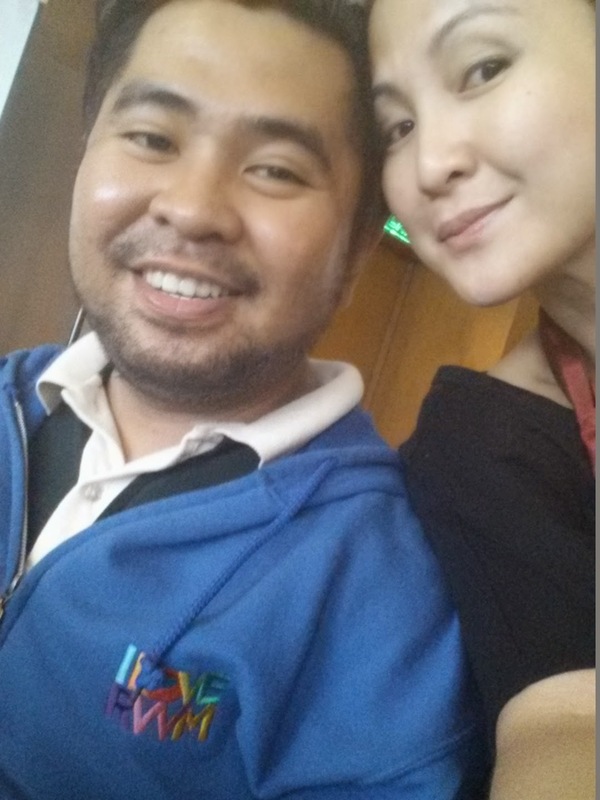 Earlier today at Discovery Center in Ortigas, I got to learn about a company that offers promising alternative careers to those who seek stability. 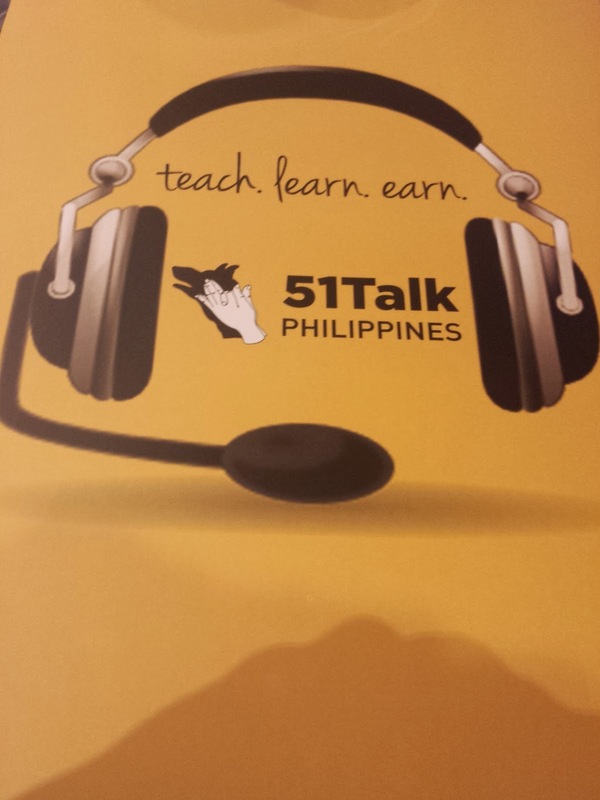 51 Talk is an Online ESL. 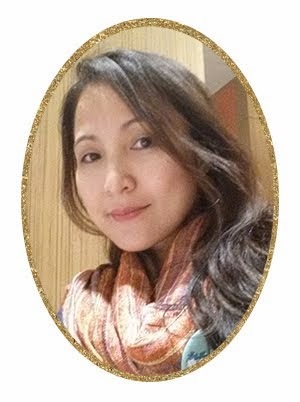 The name 51Talk (pronounced as FIVE-ONE-TALK) may be translated as “I want to TALK” because in Chinese, five sounds like the word ‘I’ and one sounds like the word “want.” Their goal is to ensure that students have optimal “talk-time” during their lessons. It also sums up the students' aspiration to master the language. 51 Talk Ambassadors, namely Jim Paredes, Michelle Gumabao and Delamar Arias, as well as 51 Talk COO Shu Ting, graced the event. 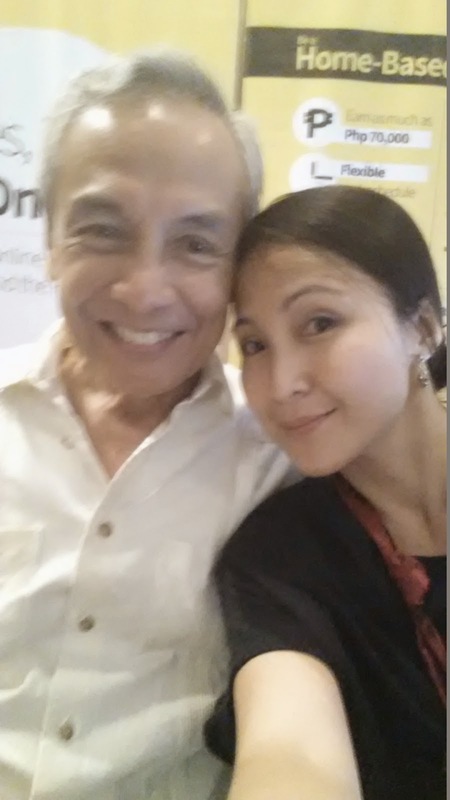 Slefie my all time fave, Jim Paredes! 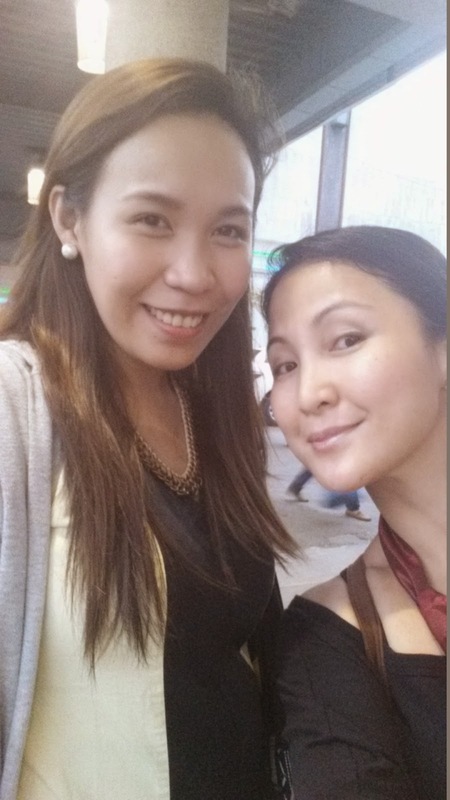 Met a wonderful, co-lifestyle blogger, Deniese.